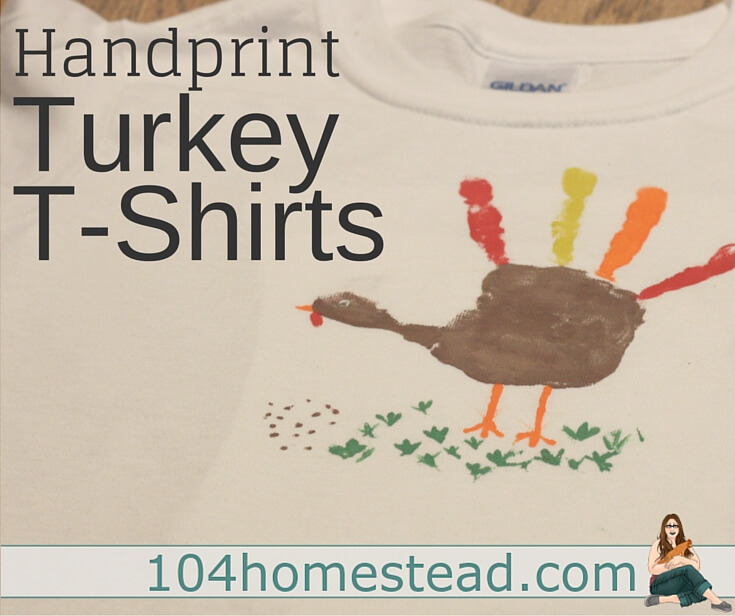 T-shirt painting is super fun and super easy, especially when you have little ones. 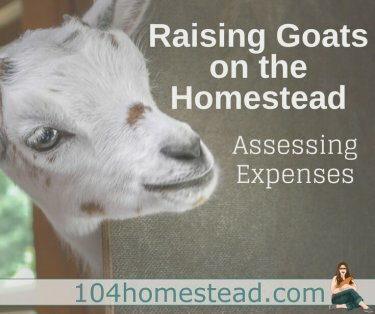 It’s a great way to make something with them and for them that is one of a kind. 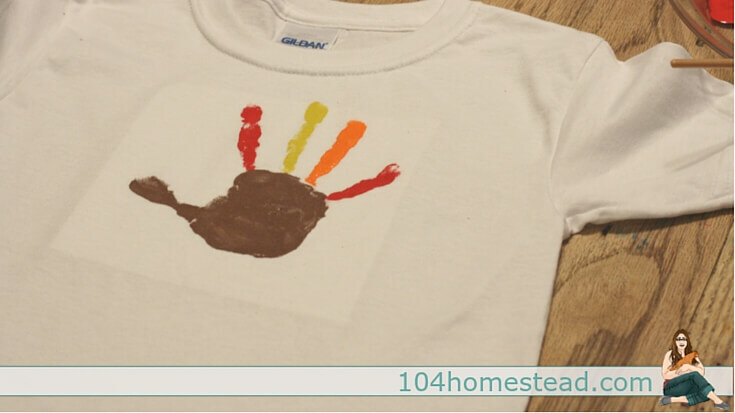 Today, we’re going to make a turkey handprint t-shirt for your little one to wear for Thanksgiving. Here is a tip for working with little ones – your craft isn’t going to be perfect and that is great. That being said, I like to do one or two practice hand prints on plain paper so I can explain to my child what we’re trying to do. No frustration allowed, this is a fun craft. Cut some freezer paper and put it inside the shirt – shiny side up (this is important). 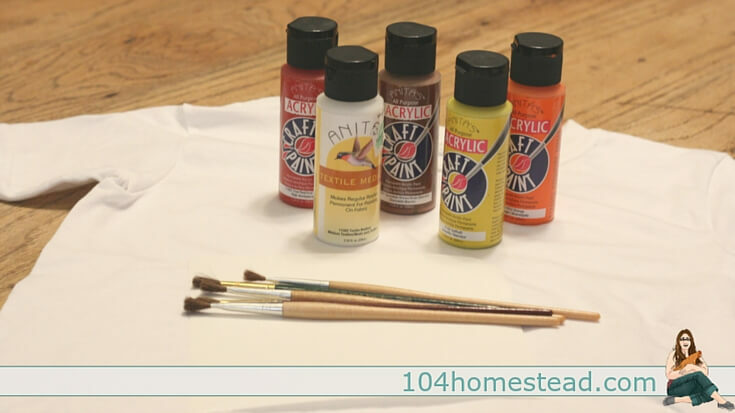 Mix each color of paint with some fabric medium. 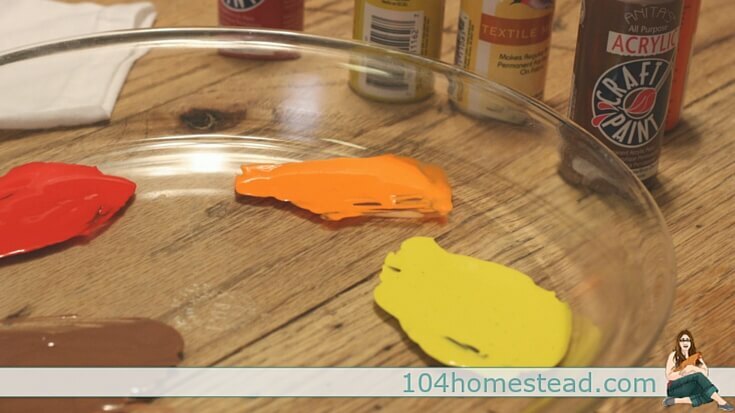 I usually use a glass plate or pie pan as the paint washes right off, but you can use a disposable plate if you want. Paint the brown on the child’s palm and thumb and paint each finger a different color. I chose to use red twice, you can do yours however you want to. 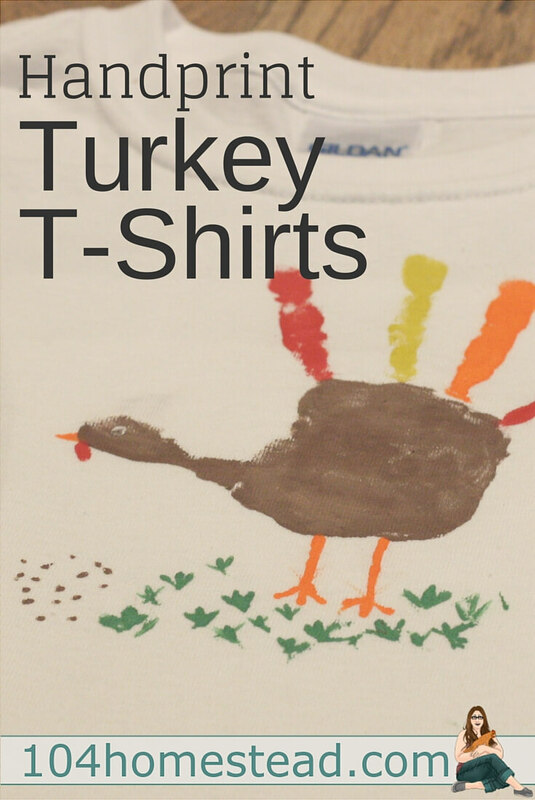 Press the child’s handprint onto the t-shirt. Lift the child’s hand carefully and this is what you have…a multi-colored handprint. Let dry for several hours. The paint will be fully cured in 24 hours. Remove the freezer paper and show it off. Note from Jessica: I made these last year with my kids and all three (ages 3, 9, and 14) had a great time. Join Angi and her family on a journey of gardening, chickens, bees, sewing, crafts, DIYs, and homeschooling at SchneiderPeeps.